Tagged Africa, diplomacy, Libya, North Africa, United Nations. « Which awful jihadists will be our new pretend friend in Syria? 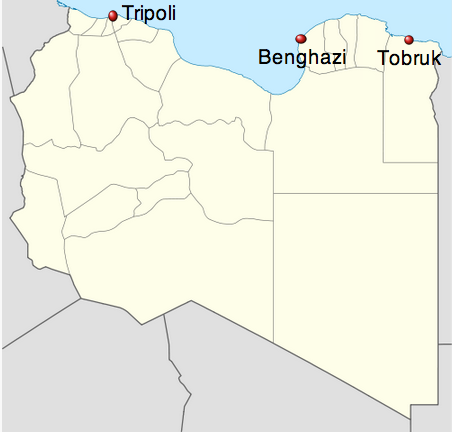 Libya: Will Cyrenaica (or what’s left of it) secede?